Produktinformationen "Potinara (Rlc. )Taichung Beauty "Cosmetic Bull""
Lc. 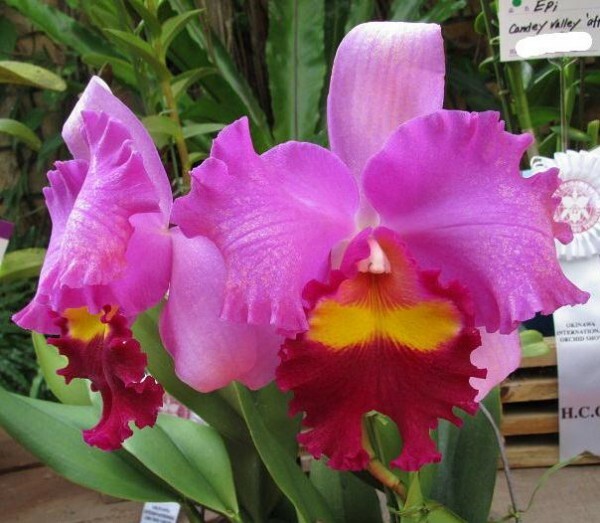 (Colorama x Irene Finney) "Tiago"
Cattleya warneri var. Suavissima "Santa Teresa"
Potinara Marie Little Angel "Vicky"
Cattleya warneri var. Alba "Richard Bell"